methods. Through play and the guidance of a therapist who reacts in a designated manner, the child plays out his/her feelings, bringing these hidden emotions to the surface where s/he can face them and cope with them. At first, you might wonder why anyone would suggest play as a way to overcome children’s problems. Here’s why play therapy is often recommended for children: Play is the primary way children learn about the world, understand how different things work, express their thoughts and feelings, develop their physical skills, develop their mental skills, and develop effective social skills and bonds. As children grow, their use of language becomes more sophisticated, but throughout childhood, they usually express much more of themselves in their play. We can understand our children better if we understand their play. By watching children we often learn more about their thoughts, feelings, motivations and struggles than by talking with them. 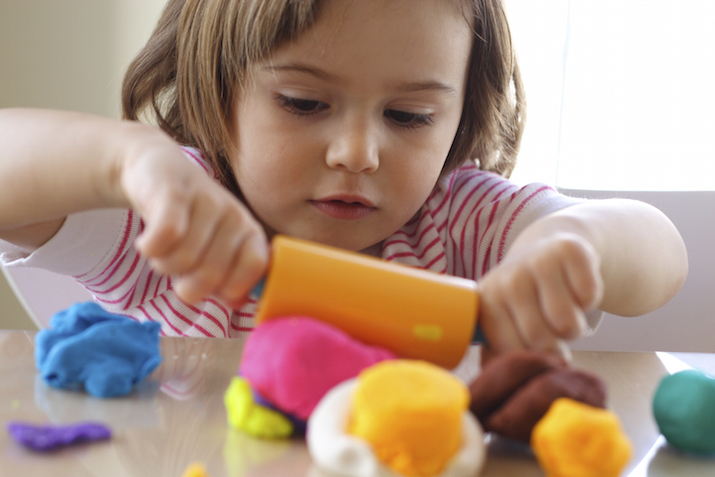 Play has been called the “language of childhood”. language is play and this is the medium of self-expression with which they are most comfortable. Children have the right to remain silent. The therapist respects a child’s decision not to talk. Children will take the therapeutic experience to where they need to be. The therapist does not attempt to determine when or how a child should play. The therapist cannot speed up the process of the child’s growth. The therapist recognizes this and is patient with the child’s developmental process.